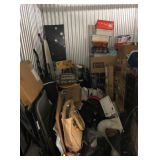 Safeguard Self Storage of Chicago, IL - SELF STORAGE AUCTIONS ONLINE! 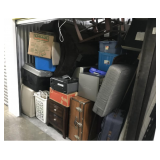 Multiple great units are now up for auction on StorageAuctions.com in the Chicago area. 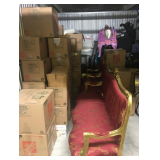 Check out the units and bid online. Only drive to pick up your winnings! Bids start at $10.